Qucikly and easily display data on this beautiful display with only 3 IO pins! This seller is on vacation. Please return after Dec. 31, 2021 to purchase this awesome product! The Double Bubble Backpack allows you to display up to EIGHT digits on a bright and easy to read, display - with only three IO pins! At only 1.25” by .5”, it is compact enough to fit in a watch yet bright enough to be clearly seen several feet away – even in a bright room. It uses the popular MAX7219 chip, which allows you to stack up to eight of these little guys together on the same SPI bus. 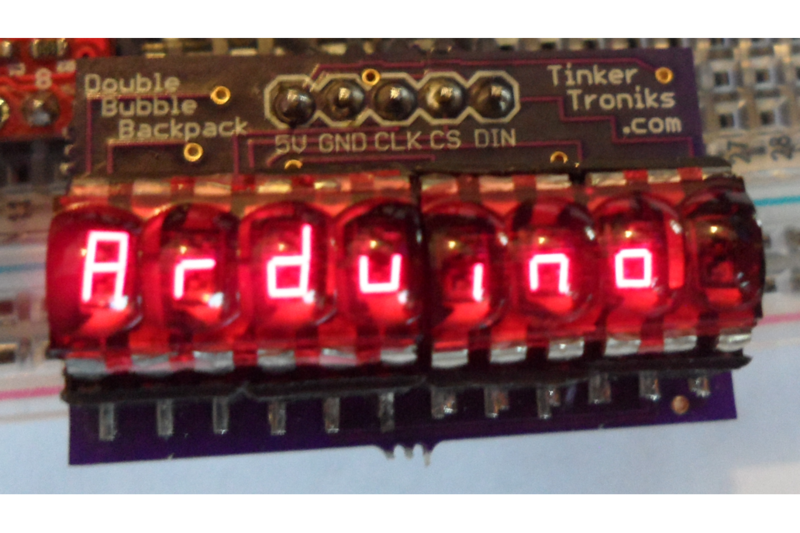 This is a great way to display data from a microcontroller to a user. I wanted a quick and straightforward way to add visual feedback to my projects - something that I could have up and running within 5 minutes. 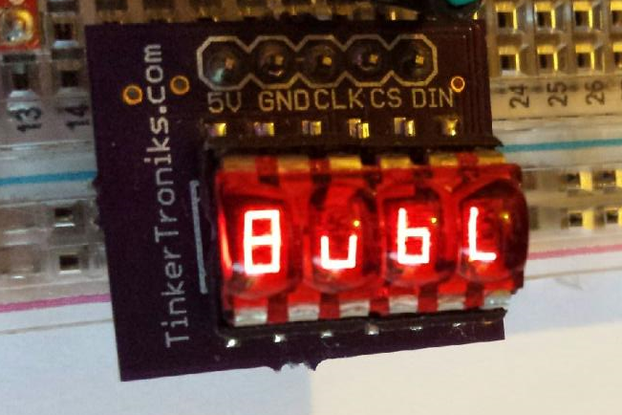 I knew there was a better way so I came up with the Bubble Backpack, and a simple to use yet powerful library to control these displays with a few lines of code. 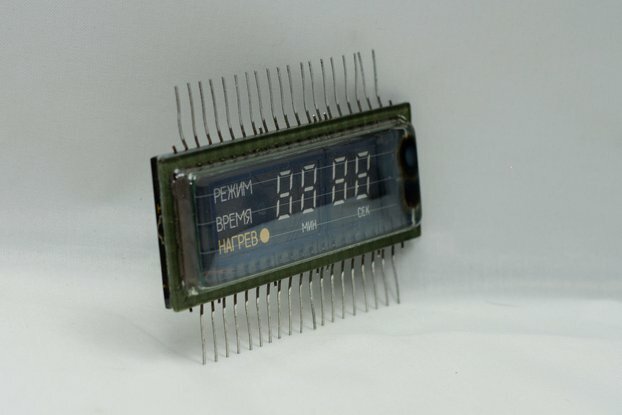 Hewlett-Packard developed these LED displays for its calculators and watches - designs where space and power are limited. Each digit requires only 7mW per digit yet it is luminous enough to be seen in a bright room. Partnered with the popular MAX7219 IC, interfacing with a microcontroller is a breeze and is fully Arduino compatible with libraries provided. Any questions, concerns, or custom orders? I'm Sergio, contact me at: sergioser@snet.net Cheers!